soften liner for a subtle, smoky effect. Each pencil comes with a complimentary sharpener. Available in 9 shades. Back by popular demand—and now a permanent part of our line. 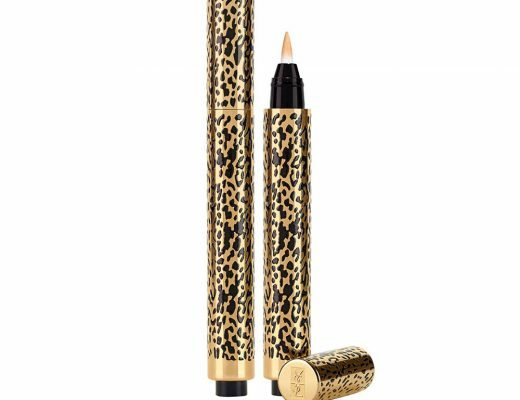 This amazing lip formula combines the luxurious feel of a lipstick with the ease and convenience of a jumbo, crayon-inspired pencil. Includes a complimentary custom-sized sharpener. Available in 6 shades. A fresh, new spin on fall’s strong eye: Forest Shimmer Ink Long-Wear Gel Eyeliner. For a look that’s equally of-the-moment and an Ivy League classic, Bobbi’s blended deepest green with golden pearls to create a liner that really makes eyes pop. First in class and perfect for fall. Pearlized shadows illuminate lids. Introducing Bobbi’s new Angle Eye Shadow Brush. Ideal for applying shadow in the corner, in the crease or all over the lid. It is especially handy for contouring and smudging. Designed to be used with all Bobbi Brown powder eye shadow formulas. Available at all Bobbi Brown Counters and at www.bobbibrown.com. MAC Viva Glam Ariana Grande 2 for Fall 2016! She always has the prettiest models in her collection photos! Hi Phyllis, Is there any reason why it’s called the Ivy League collection? By the way, the products in this line are totally sucking me in! I’m really lemming the Forest Shimmer Ink Long-Wear Gel Eyeliner though.